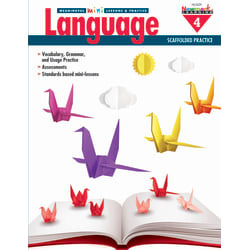 Grade-specific reproducible resources include mini-lessons that model language, vocabulary, and grammar. 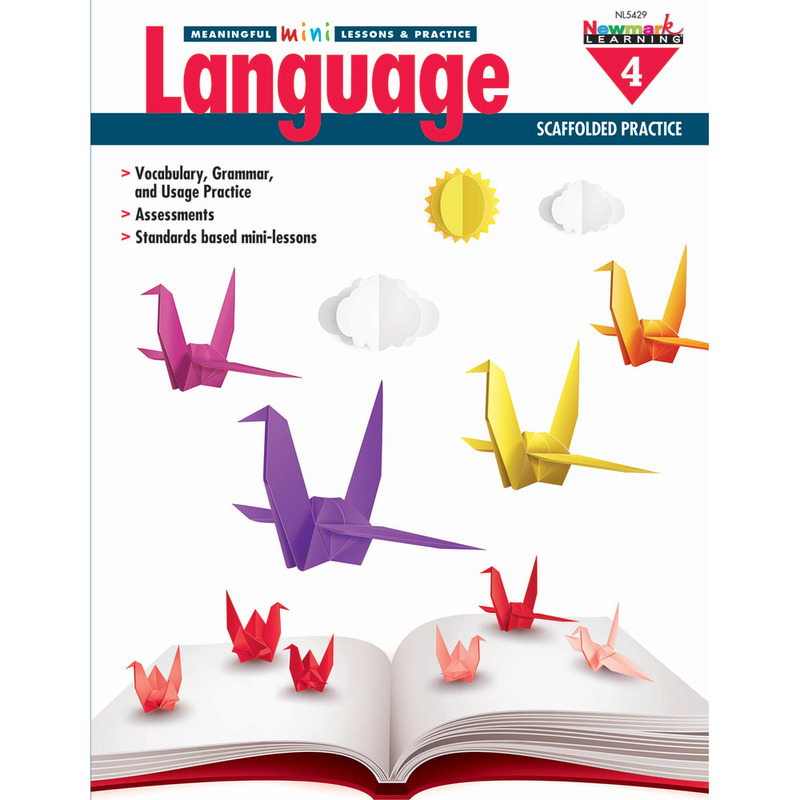 Practice pages support and reinforce learned skills, while practice tests incorporate multiple skills in a formal assessment format. 136-180 pages.